Hear those sleigh bells jingle janlge? Santa Claus is coming to town, and he's paying a special visit to us here at The Collection! Make your way over to Santa's home away from home inside CRUSH. 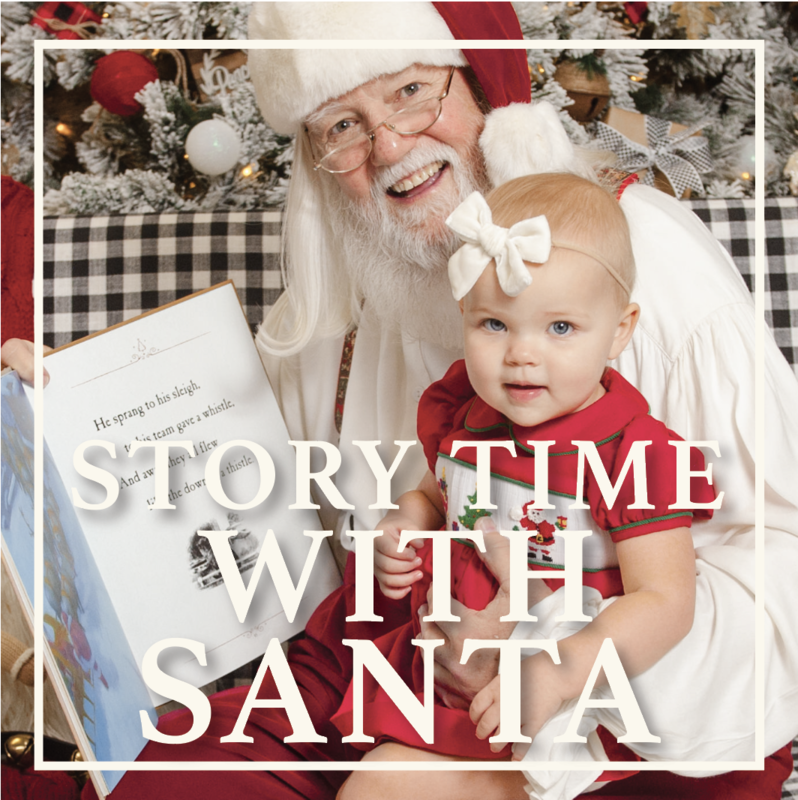 Located between Rack Room Shoes and LensCrafters, you will get a chance to visit with Santa and take photos with your personal camera or phone, no charge. 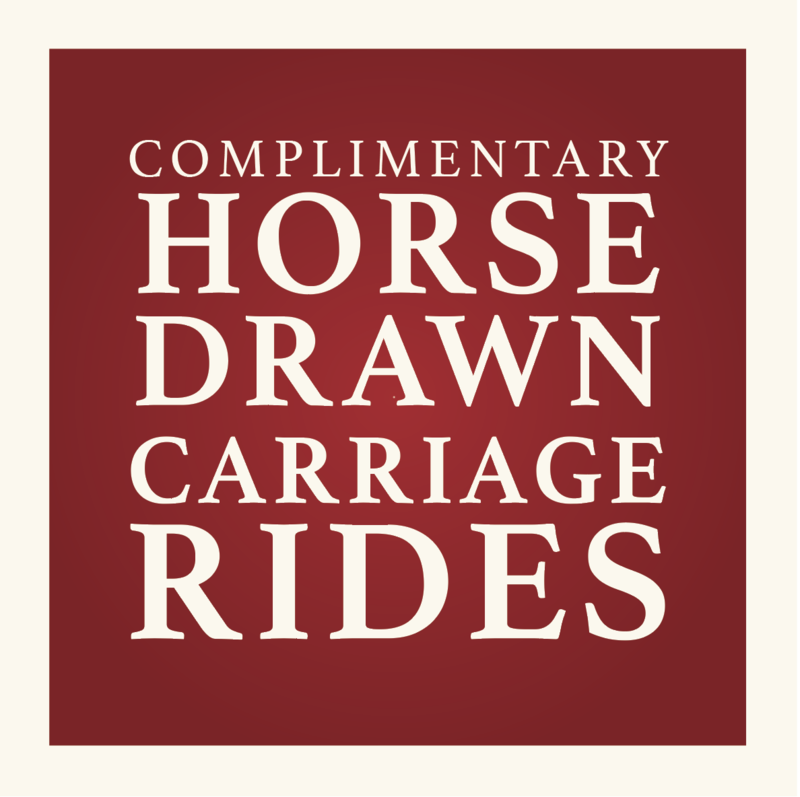 Saturdays & Sundays December 1st-23rd @ 1pm-5pm. Come spread the holiday cheer with us this year! Click on the holiday events below for more information.